Valentino Rossi does not hide fears and disappointments: "running at 4 pm is a risk, there is something that worries me"
Valentino Rossi unhappy and concerned about Phillip Island - Marc Marquez to scream at Phillip Island! Despite a joke of Johann Zarco's scream on the Australian GP's finals, the leader of the ranks of pilots managed to get the pole position of the Australian race, taking advantage of Andrea Dovizioso's difficulties, which he did not manage to better today of the 11th place. Behind Marquez, in the front row, an excellent Maverick Vinales who finds the smile after Motegi's race, and Johann Zarco, poleman in Japan. Not bad Valentino Rossi, who will leave from seventh place after a complicated weekend of hardships and physical ailments. Very good Iannone, fourth. 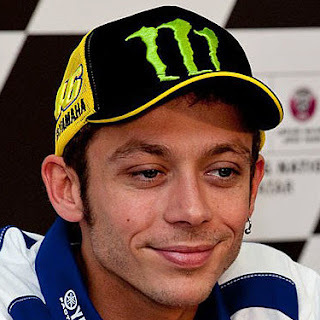 Valentino Rossi unhappy and concerned about Phillip Island - Can not be satisfied with the Yamaha Pesaro: " I'm not so happy because as I'm not fast enough and I'm fine. Leaving the third row is not great, but I'm worried more about my step because I'm not too competitive. But I believe and do not give up because we have seen that with these bikes and these tires you can take a step forward from one day to the next, but it can also get worse (laughs). 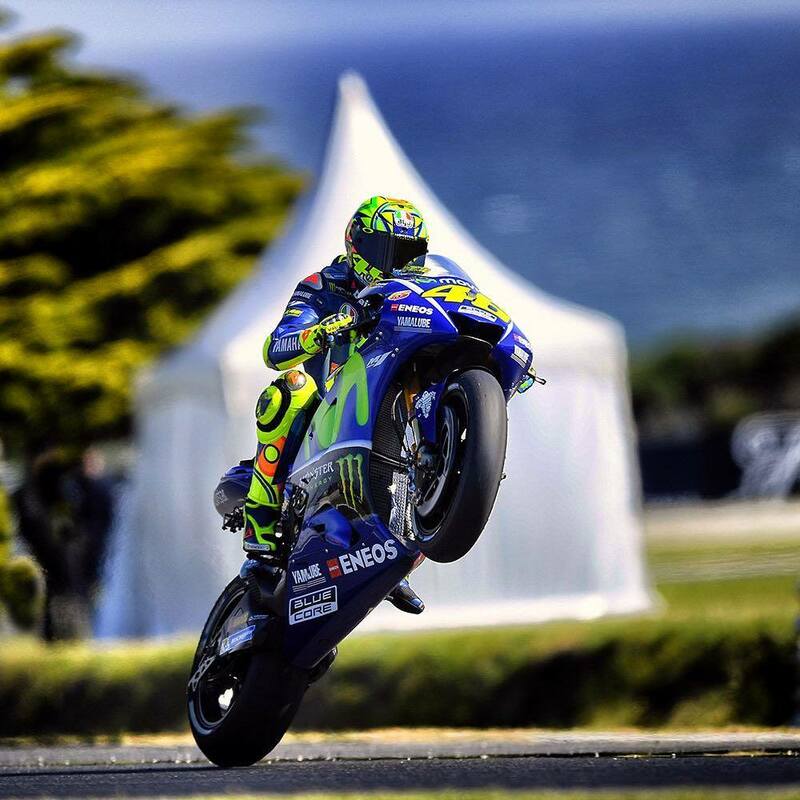 Now we go to work, but what I mean is that even as a step is nothing special, then there is also the question of choosing tires, which will be important both on the front and rear" Said Rossi at the end of qualifying, as reported by Motorsport.com.
" I think it would be better to race on the dry. Tomorrow, unfortunately, we will have to wait two hours longer than usual and running at 16 is a risk. We have also talked about it in the Safety Commission because we all agree that if it goes down the temperature can be dangerous. Today, however, at 16 the conditions were good, so we hope they will be tomorrow as well, "Valentino concluded hoping for a dry race.